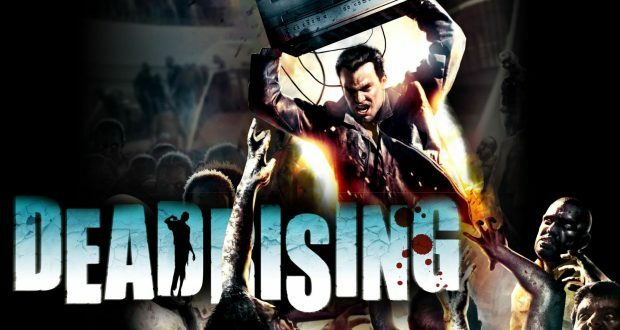 Dead Rising turns 10 this year, and to celebrate Capcom is re-releasing the old games and the new Dead Rising 4. When the original Dead Rising was announced for the for the Xbox 360 I was supper excited. It was like they reached inside my brain and then created a game just for me. I mean it was a game where you could use just about anything for a weapon while roaming around a large open mall that was infested with the undead, and the game delivered on that promise. However, it also delivered a constantly ticking clock so that you could not take your time to enjoy all the free form zombie killing action, a terrible save system, and bosses that were next to impossible to defeat. I don’t think I have ever been more disappointed in a game. It turns out I am not the only one who felt this way, so they had to make drastic changes to the next Dead Rising games. Because of that I hear that things got better in the second and third games, and that they are completely getting rid of the countdown clock in the upcoming Dead Rising 4, but after the way the first game let me down it is hard to get excited about the franchise again. Who knows maybe Dead Rising 4 will be the zombie game that gets everything right, but unless I get the game as a gift I won’t find out. It is hard to trust something that has broken your heart. Previous PostPrevious Mad Max: Fury Road Is Still Amazing Without The CGI! Next PostNext Dear Developers, Don’ Use ‘Retro’ Save Systems!